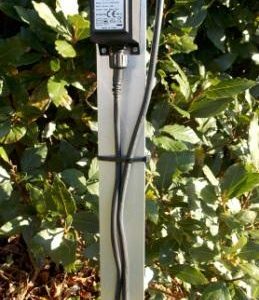 Lumena Lights have a wide range of 12v garden lights available, and are now offering various 12v accessories such as 12v cable, 12v lamps and 12v transformers. 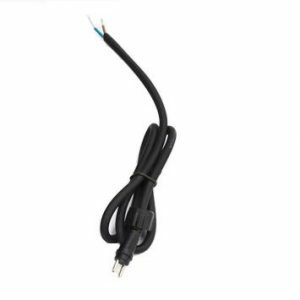 In order to wire up a 12 volt lighting system from the mains, a 12v transformer is required. These tranformers convert mains voltage (240v) to 12 volts (240v – 12v). The converted power is then distributed to all light fittings wired up to the transformer. 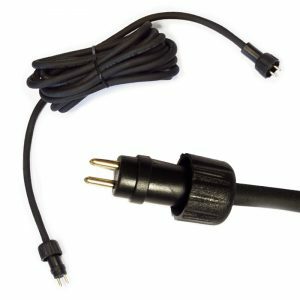 Lumena 12v transformers include 0.6m of 2 core input cable and 1m of waterproof, 3 core rubber output cable. Various sizes of transformer are available to ensure enough power is provided, and not too much is wasted: 10W, 20W, 50W and 100W. 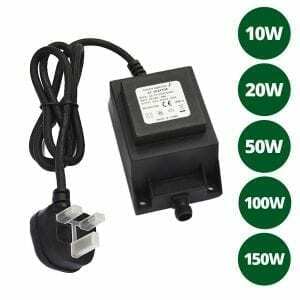 The ensure the correct size transformer is purchased, add up the total wattage of the 12v lights to be powered by the transformer, and select the relevant transformer. 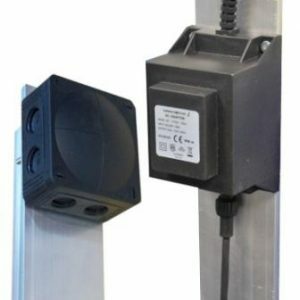 For example, to power 2x 20W 12V Path Lights (total 40W), a 50W transformer would be required, however 10x 2W 12V Spot Lights (total 20W) would only require a 20W transformer. Be sure not to overload the transformer! It is equally important that Transformers are not be under loaded or the output voltage will rise. LED bulbs are more tolerant of higher voltages than halogen bulbs which will burn out in a short time if voltages higher than 13v are applied. Transformers should be loaded at least to 70% of their capacity; for example a 20 watt transformer should power lights of at least 14 watts.